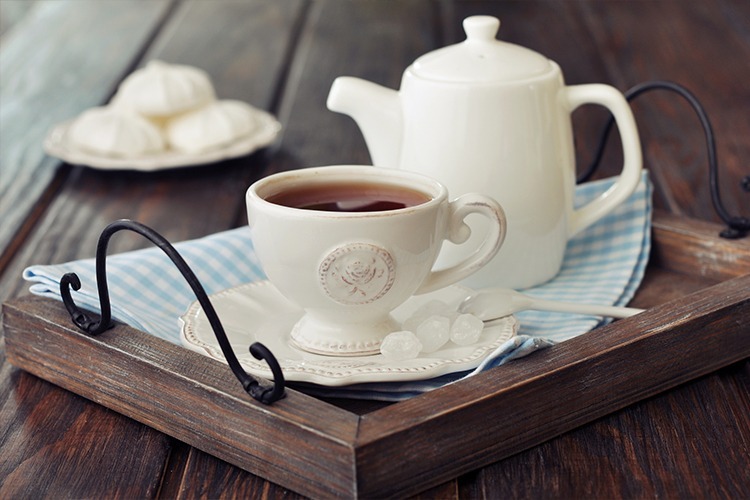 If you can’t pass up a perfectly brewed pot of tea, then our list of Canberra’s best tea houses around the city will suit you to a T. From chai to chocolate to ginger and more, we’ve searched high and low so you can sit back and relax with the perfect cuppa. The award-winning Adore Tea tea house makes you feel like you’ve died and gone to tea heaven. Enjoy a bite to eat with an all day brunch as well as lovely lunch offerings and incredible sweets including seasonal tea-infused scones. But the tea, oh lordy are you spoiled for choice here. There are over 250 blends covering 13 different categories, plus iced tea slushies, hot chocolaTea (the mint slice is all kinds of glorious), tea shakes, chai and matcha frappes, and amazing cocktails. As the Adore Tea people say, “Anything that can be infused, will be infused.” It doesn’t stop there though. You can even pick up a bag of it to take home and enjoy any time you like, and Saturdays are perfect for an indulgent high tea with their tea-infused menu of delights and their world-class tea. There is an art to brewing tea that not everyone takes as seriously as they should. There’s more than just dunking a teabag into boiling water – the temperature of the water and the amount of time the leaves are left to steep really affect the flavour of the tea. Thankfully this is something that the folks at the healthy eating café Eighty/Twenty understand quite well. Their selection of herbal tisanes and traditional organic and ethically sourced Chamellia Tea is brewed to perfection – it’s even marked on the menu with the appropriate temperatures and times! They also offer a fantastic Matcha Immunitea Smoothie and a comforting nine-spice soy chai latte. Tried Eighty/Twenty’s tasty teas? Leave a review about it on True Local. Kombucha is all the rage in the health-conscious corners of California, but the unusual sparkling pro-biotic health drink made from fermented green tea hasn’t quite got its clutches on the Australian public. Not yet at least… At Local Press Café, you can get head of the pack and try it out, indulging in the uplifting orange and ginger and a soothing peach and cinnamon flavour. There’s also a great selection of certified organic hand-blended tea from local Ovvio to choose from served in teapots adorned by the most adorable tea cosies we’ve ever seen! Loved the tea at Local Press Café? Let us know about your experience on True Local. At the Old Parliament House at the Museum of Australian Democracy, you enjoy a light breakfast, tasty lunch or a lovely sweet treat while you sip on their delicious selection of T2 teas. While you’re there, you might also want to stop by Hoi Polloi, another fantastic spot within the museum offering larger meals as well as their absolutely stunning high tea. After something a little stronger? Hoi Polloi’s range of cocktails includes a ‘Harold Holt Long Island iced tea’ and since it’s got “tea” in the name, we think it counts. Had a tea break at Terrace Café or Hoi Polloi? Tell us about it on True local. The secret to Ricardo’s Café isn’t the fabulous all-day breakfast, nor is it the scrumptious lunch offerings and gourmet sandwiches. It’s the cake. You must get down with Ricardo’s cakes or you’re just not living! 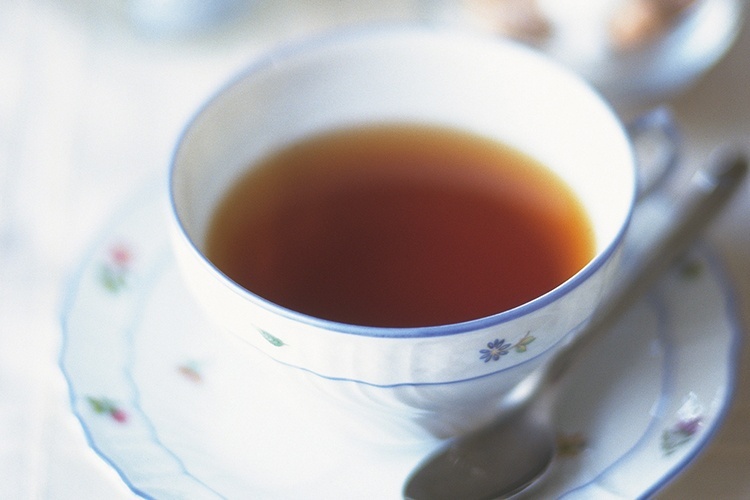 What better accompaniment to your cake than a lovely, perfectly brewed T2 tea. 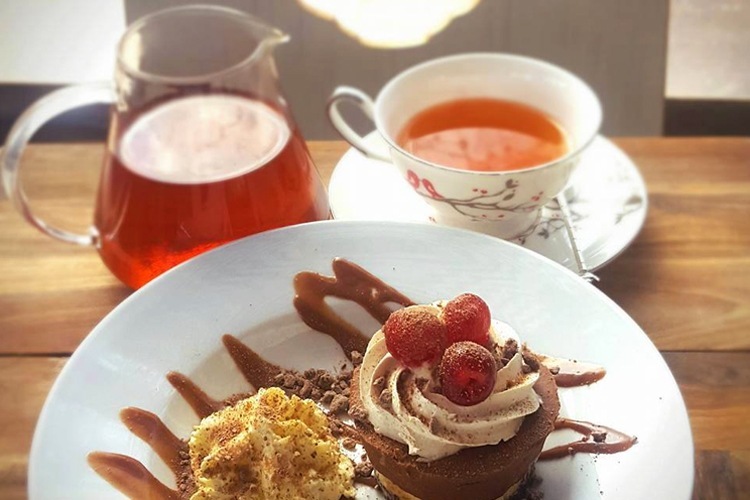 With a great selection to choose from, including a personal favourite in the Gorgeous Geisha (a scrumptious sencha green tea with a hint of strawberries), your delicious cake at this little café will go down a treat. Got a favourite spot to sip tea in Canberra? 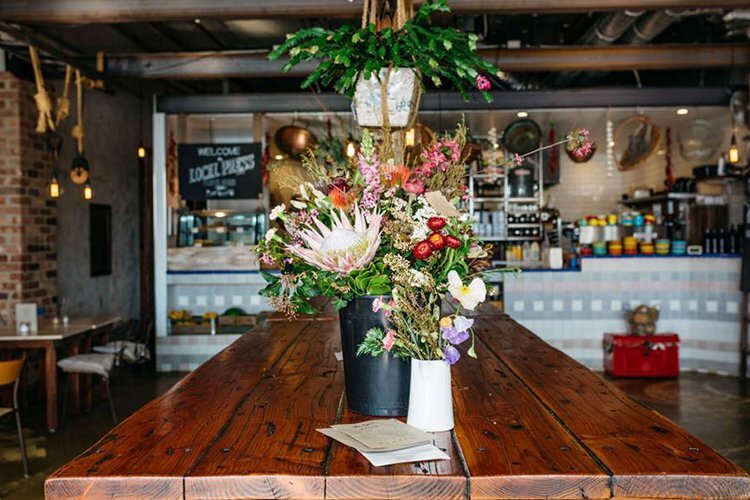 Share your favourite tea houses with us on True Local. Have You Tried These Cheeky Dessert Breakfasts In Canberra?